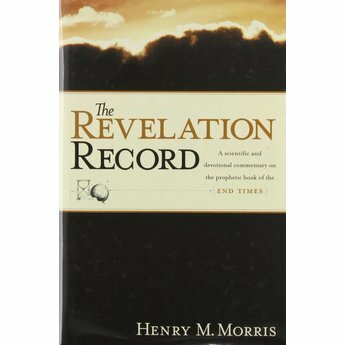 Dr. Henry Morris, Founder of the Institute for Creation Research, believed that the book of Revelation is not just a theological treatise but an actual record of the final phases of world history. 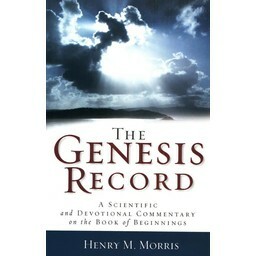 The Revelation Record appears as a sequel to Dr. Morris' earlier book, The Genesis Record. 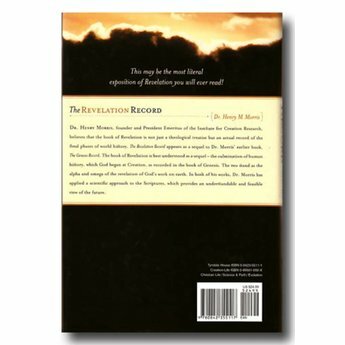 The book of Revelation is best understood as a sequel - the culmination of human history, which God began at Creation, as recorded in the book of Genesis. 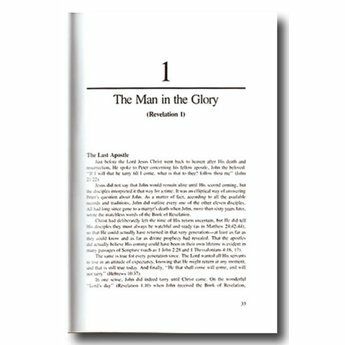 The two stand as the alpha and omega of the revelation of God's work on earth. 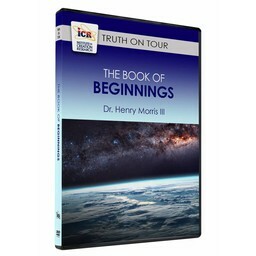 In both of his works, Dr. Morris has applied a scientific approach to the Scriptures, which provides an understandable and feasible view of the future. 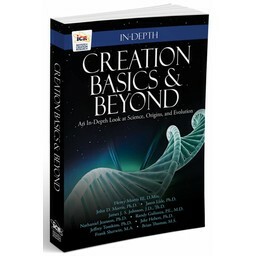 A book that makes so many references to natural phenomena needs to be given scientific attention, as Dr. Morris, a specialist in hydrology and geology, is prepared to do. 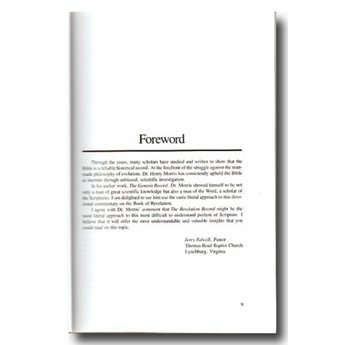 This commentary comes as the result of many years of Bible study concerning God's purposes in the creation. 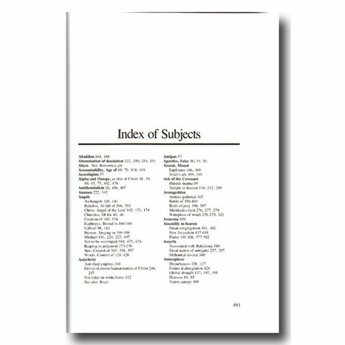 The verse-by-verse treatment provides valuable scientific insights for the scholar and layman alike. 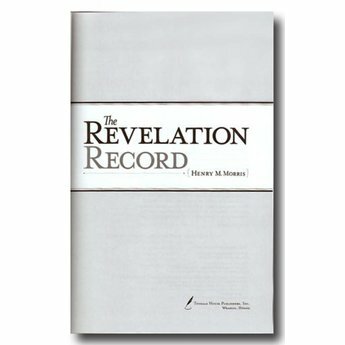 Dr. Morris believed the book of Revelation was written to show those things which are to come to pass - not to obscure them in a maze of symbols and dark sayings. 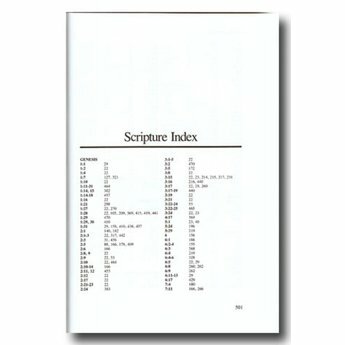 His clarity of style and literal approach to the Scriptures will provide a refreshing, understandable, and devotional guide to what some have said is the most difficult book of the Bible. 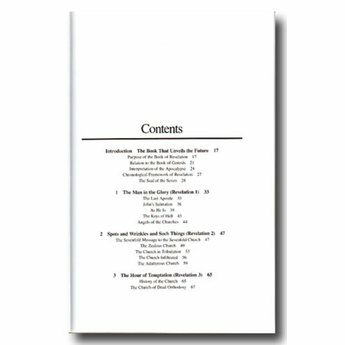 The narrative style, giving a literal and sequential approach to the book of Revelation, makes this commentary refreshingly easy to read. 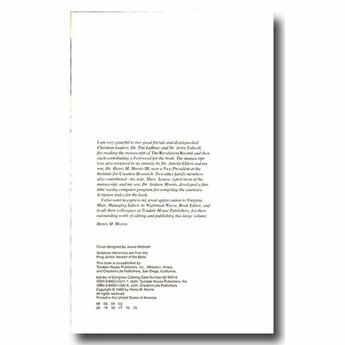 You'll want to read on and on. Shipping Weight: 1 lb. 15 oz.